A group of MPs from four parties in the Commons are calling on certain members of the Red Chamber to stop playing "games" with three animal protection bills they say have languished in that place for far too long. MPs from four parties in the Commons are calling on certain members of the Senate to stop playing "games" with three animal protection bills they say have languished in that place for far too long. In a rare display of cross-partisan unity, Liberal MP Nathaniel Erskine-Smith, Conservative MP Michelle Rempel, NDP MP Fin Donnelly and Green Party MP Elizabeth May presented a united front Tuesday asking Conservative Sen. Don Plett, in particular, to allow Bill S-203 — legislation that would ban maintaining and breeding dolphins, whales and porpoises in captivity — to get to a third-reading vote in the Senate. The legislation also would prohibit importing any cetacean, or the sperm or embryos of one of these mammals. There has been no live-capture of cetaceans for captivity in Canada since 1992 — but in recent years, wild-caught beluga whales and bottlenose dolphins have been imported from foreign sources, something the Senate bill would prohibit. The bill was introduced in December 2015 by now-retired senator Willie Moore. The bill has faced a series of procedural hurdles since then — frequent motions to adjourn debate and sub-amendments — and was the subject of study at 17 committee meetings over an eight-month period. That's an unusually large number of hearings for a private member's bill (or a Senate 'public bill', as it's known in the upper house). "Let's come to a vote. 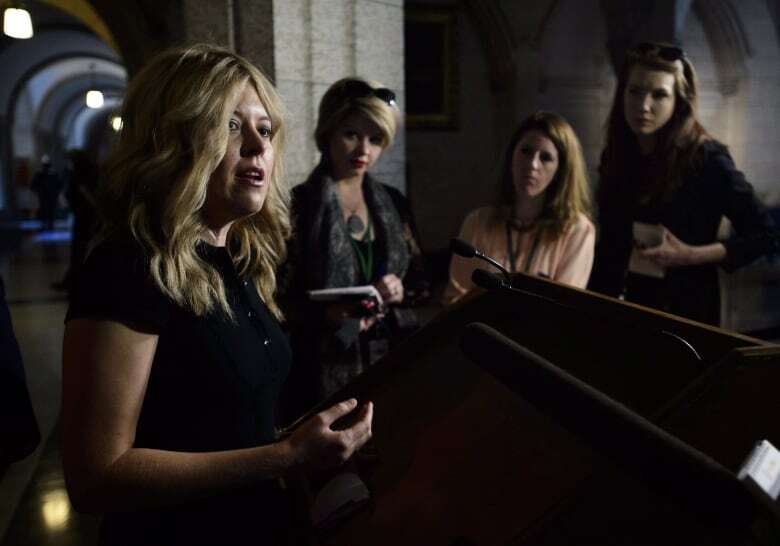 We have debated these issues ad nauseam in both places and I really do think the public mood has changed ... That's my plea to my Senate colleague," Rempel said when asked about Plett's opposition to the bill. "These are common sense bills that would reflect not just consensus but best practices in our country and internationally. There's no reason for this to continue to sit in Senate games," she added. "I strongly encourage our Senate colleagues, regardless of their feelings and agenda, to just let this come to vote. They can vote against it if they want. Just let it move forward." Animal welfare activists have long argued that holding these highly intelligent creatures in concrete tanks is cruel and a perverse form of entertainment. "How would you feel if you had to live the rest of your life in a bathtub? In the wild, cetaceans live in complex societies. They demonstrate high-level intelligence, emotions and sociability. Dolphins are one of the world's most intelligent animals. Only humans have a larger brain relative to their body size," Manitoba Independent Sen. Murray Sinclair, the bill's current sponsor, said in a recent Senate debate. 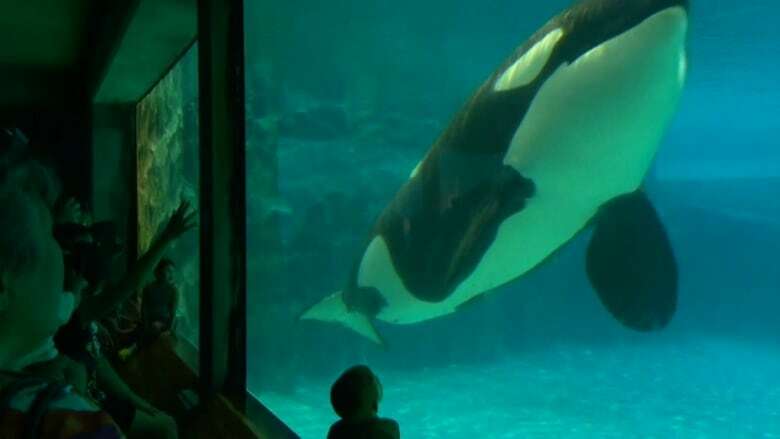 Opponents of the bill, including the Marineland amusement park in Niagara Falls, Ont., have said this bill would devastate attendance — and threaten conservation efforts — at theme parks where these animals are on display. The Senate bill would, through a breeding ban, phase out captivity over time — meaning Marineland would still be able to keep its current stock of some 55 cetaceans if it's passed. The hope of many activists is that some or all of the marine mammals in captivity in Canada now would be moved eventually to an open-water seaside sanctuary in either B.C. or Nova Scotia. Plett has not hidden his opposition, saying the whale bill — "an activist-driven bill and nothing more" — goes too far. "As a critic, I undertook to do my homework on this issue," he said. "We heard from scientists and marine biologists about the benefits of housing cetaceans in human care for the well-being of cetaceans, for the research generated that can and has been applied to cetaceans in the wild, and the ability to connect cetaceans with humans." While he said he supports the Liberal government's recent push to ban the wild capture of cetaceans, Plett said the current Senate bill would "trample all over provincial jurisdiction" by rewriting welfare standards for marine animals. 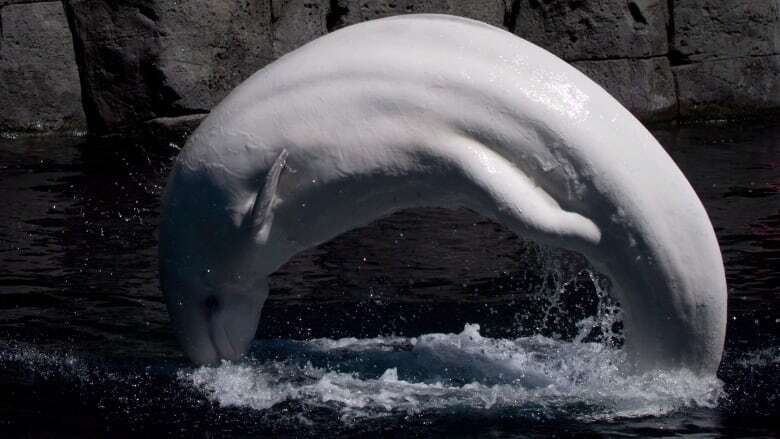 Green Party Leader Elizabeth May has asked the lobbying commissioner to investigate any lobbying efforts by Marineland and the Vancouver Aquarium, and to look into whether the institutions failed to register as lobbyists despite their extensive outreach efforts directed at certain senators. Speaking to reporters Tuesday, May said the fact that there is entrenched opposition to these bills among some Conservatives in the Red Chamber shouldn't suggest Tories ought to be branded as anti-animal welfare. She noted the two other bills in question — one that would ban animal testing for cosmetics, and another that would ban the import and export of shark fin products — were introduced by Conservative senators. "We're not suggesting it's a partisan issue. This is something all Canadians want to see," she said. All three bills are awaiting a third-reading vote in the upper house before they can be sent to the House of Commons for the last leg of the legislative process. Conservative Nova Scotia Sen. Michael MacDonald, who tabled the shark fin bill more than a year ago, said the practice has done vast damage to the world's shark population — which has declined nearly 80 per cent over the last 50 years. Canada is the third largest importer of shark fins, surpassed only by mainland China and Hong Kong, where shark fin soup is a popular delicacy among the wealthy. In 2015 alone, Canada imported over 144,000 kilograms of shark fins. "Tens of millions of sharks are left to die every year for nothing but the prestige associated with a bowl of shark fin soup," MacDonald said. NDP MP Fin Donnelly, an advocate for ending shark fin imports, said it's "ridiculous" that Canadians have had to wait so long for federal legislation on the matter. "We know there are games being played. It's time to end those games and move on for the sake of the welfare of the animals in this country," he told reporters Tuesday. "It's ridiculous we're waiting this long for these bills to come to a vote." The third bill, introduced by Conservative New Brunswick Sen. Carolyn Stewart-Olsen, would ban cosmetics companies from testing on animals and from using products that were tested on animals. "Testing cosmetics on animals is a cruel practice ... nearly 200,000 animals still suffer and die every year in the name of cosmetics and beauty products," Stewart-Olsen said. 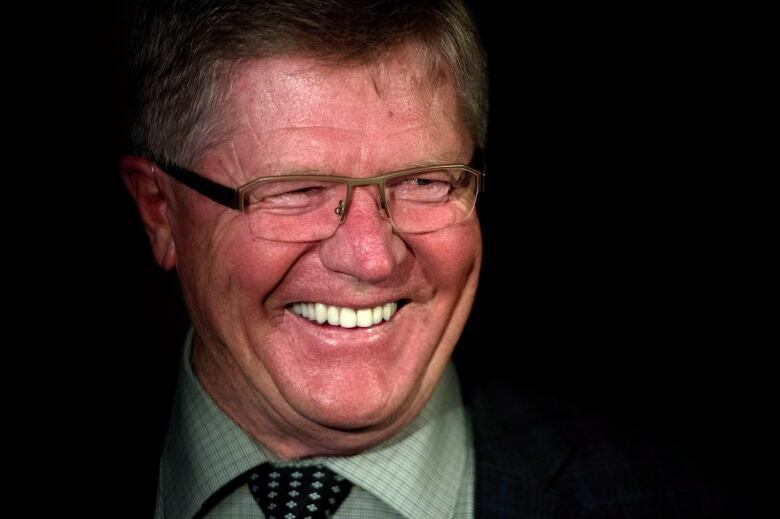 "As a strong proponent for animal welfare, I truly believe this bill strikes a balance between protecting animals from backward practices and preserving the Canadian industry from undesirable market conditions."